Jimbaran Beach for Family Dinner. The location of the beach is located, adjacent to the beach of Kedonganan, where some of its people have a livelihood as fishermen. Background as a village fish auction center in the Badung Regency area, inspired residents to build a restaurant on the beach. Jimbaran Bali Beach is one of the most famous white sand beaches on the island of Bali, the sand is smooth and white to yellow - brass. Cleanliness at this beach is always maintained, because there is a janitor who is in charge of cleaning the beach area. Along the coastline there are many hotels, spas and villas built. Like Intercontinental and Four Seasons Jimbaran hotels, the hotel also keeps its cleanliness on the beach, by holding a mutual cooperation program to clean the beach from garbage. With beautiful views of the beach, white sand and sunsets, many hotels are on the beach side, often holding various beachside events. From the beach you can see Ngurah Rai airport, which is the only international standard airport in Bali.Jimbaran beachfront restaurant or more familiarly known as the cafe, offers seafood with a variety of processed products. For example grilled fish, squid, roasted shellfish, lobster and shrimp. 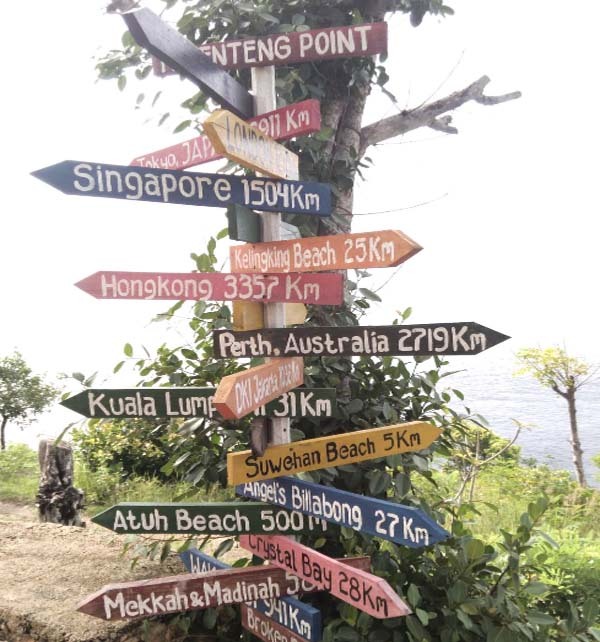 In the late afternoon, Jimbaran tourist attractions are crowded with tourists, both foreign and domestic tourists. The parking area of ​​the restaurant is quite extensive and is managed by locals, so you will have no trouble finding a parking space. 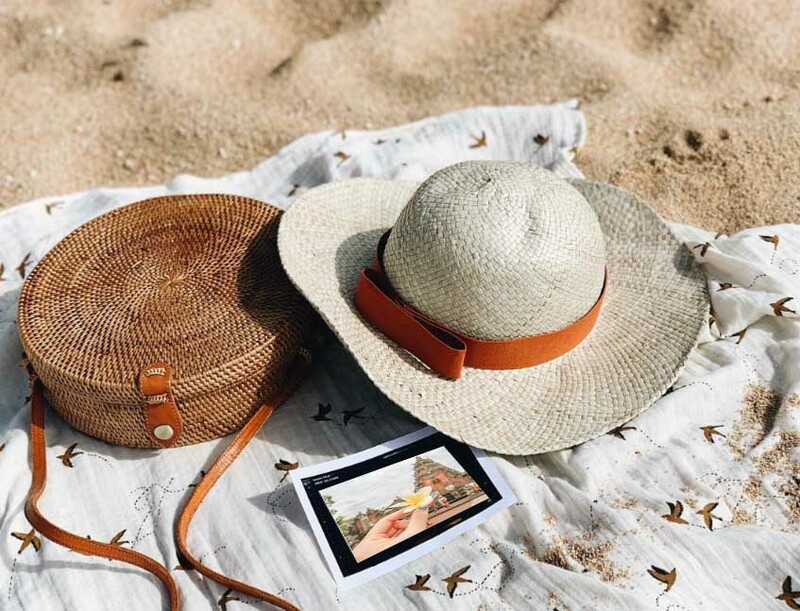 Most of the tourists visiting Jimbaran attractions, in addition to looking for typical Balinese seafood, there is another purpose, which is watching the sunset or sunset. The atmosphere of the sunset while enjoy seafood dishes, the gentle swish of the waves on the beach with white sand, the main attraction of Jimbaran tourist attractions. 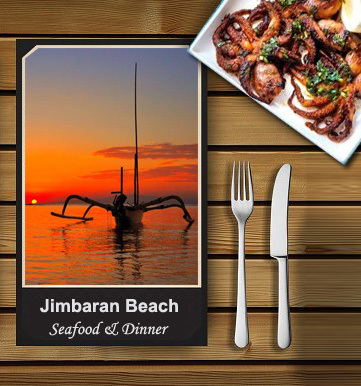 Enjoy Jimbaran seafood specialties while enjoying the beautiful atmosphere of the sunset, will make your holiday in Bali very impressed. This beach is more suitable to visit during the afternoon.